Home / News / What would Hollywood actor Stephen Baldwin say for the first time that he personally meet President Duterte? 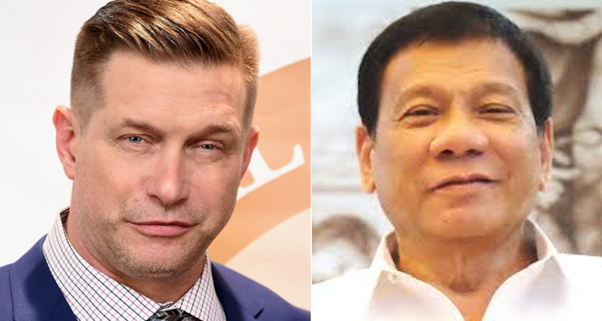 What would Hollywood actor Stephen Baldwin say for the first time that he personally meet President Duterte? Stephen said that the movie “Kaibigan” is about two high schoolers in the Philippines who rely on each other and who went through all the hardships as a teenager together. He also said that this film is full of lessons in life and that it is not like all the other typical films that we all used to watch. 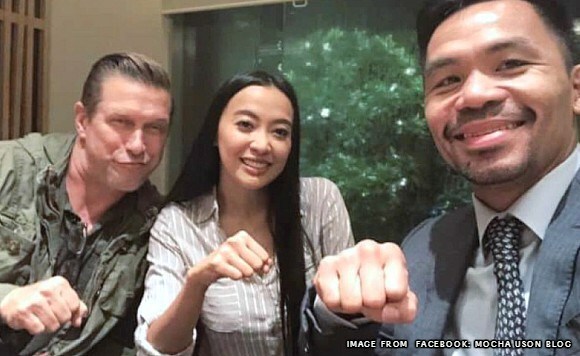 Baldwin also said that this family-friendly film is a positive film that has a positive message to the young people in the Philippines. Kaibigan is an inspirational movie about the illegal drug problem and its adverse effects on families. 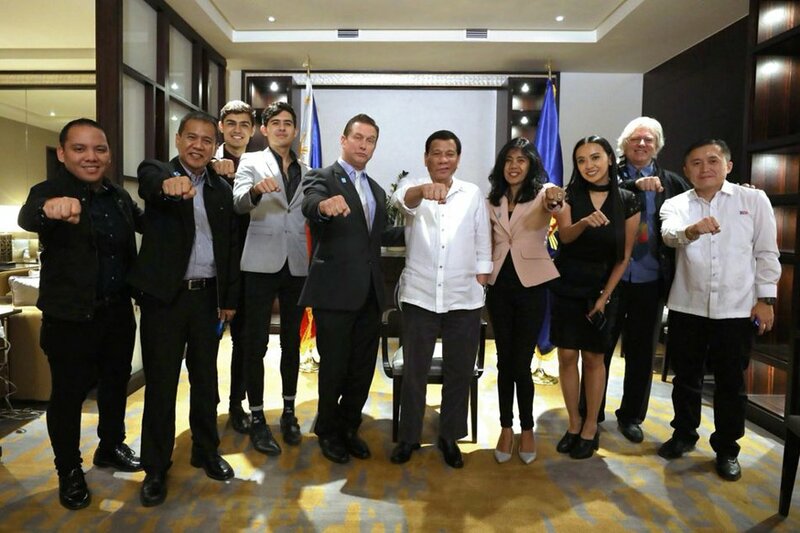 It is a movie that supports Duterte’s campaign to protect not only the youth but every person in the Philippines from Drugs. 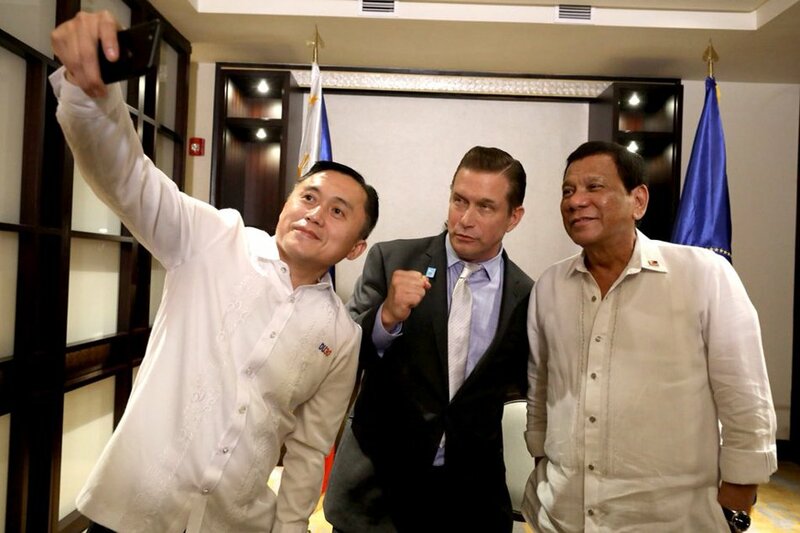 When Stephen Baldwin was asked about his first meeting with Pres. Duterte, he immediately answered that he was impressed by the President. "I must say first and foremost that I was very impressed about how knowledgeable he is about the history, about the law things like that. 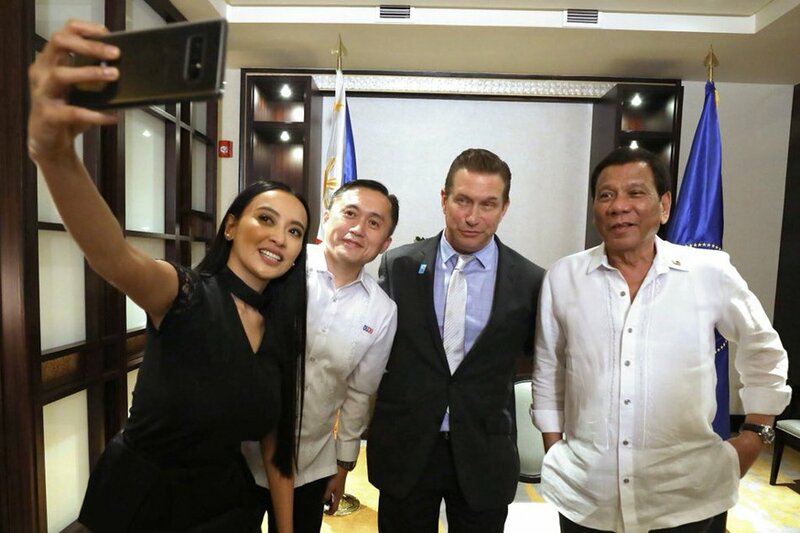 I'm praying for this President and the Philippines.Again, I've just really enjoyed about how very humble he was. 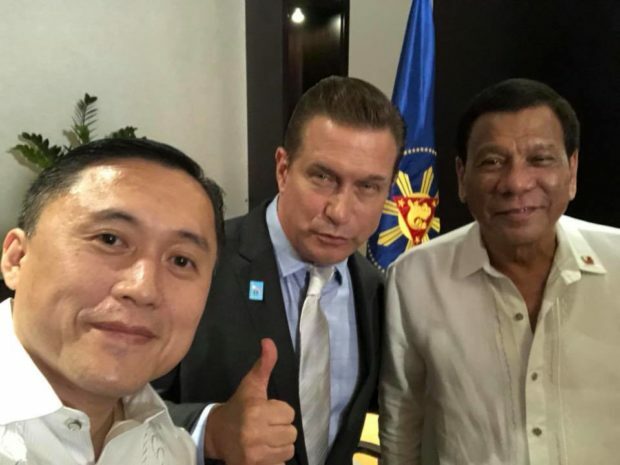 It just came across to me that he is a very loving and concern family man who wants the best for his people and the Philippines." Stephen said.